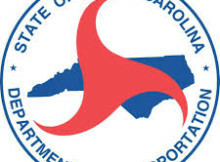 RALEIGH —The N.C. Department of Transportation will hold an informal public meeting regarding proposed safety improvements on Cedar Creek Road (N.C. 53), west of I-95 to east of I-95 in Fayetteville. To submit comments or for additional information, contact Scott Pridgen, Division Project Manager at P.O. 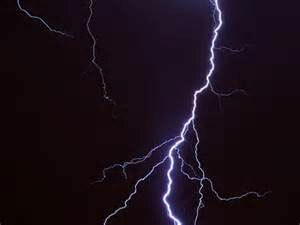 Box 1150, Fayetteville, NC, 28302, by phone: (910) 437-2611 or by e-mail at gspridgen@ncdot.gov.